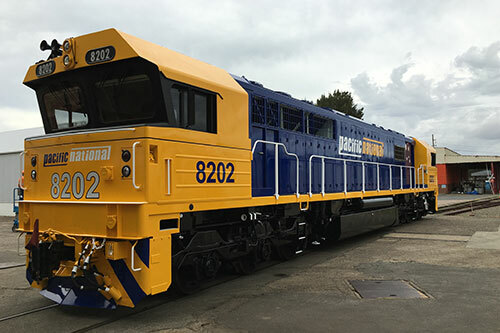 TransCool has operated within the Rail Industry since 1997. 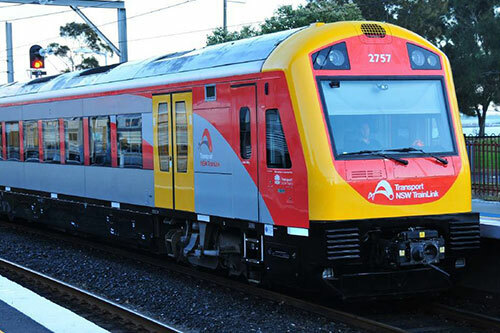 We have worked with Downer, Pacific National, Noske Keaser, Sigma, United Goninan’s and Sydney Trains. We specialise in tailor made solutions to meet the individual requirements for each customer. TransCool are committed to Passenger Transport, so our focus is on reliability, availability and quality schedule servicing. 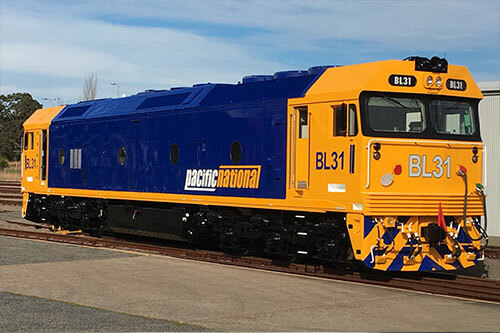 To achieve this TransCool focus on high class workmanship, professional workshop facilities and failure data analysis on unscheduled breakdowns to assist in setting service scope of work and overhauls to minimise out of service time for our customers. 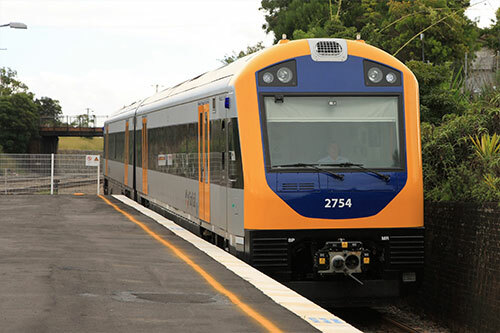 Service & support the Hunter Valley passenger trains. Project specific work procedures and documentation developed for consistent quality and time efficiency. TransCool has a high performance and high quality work culture with an emphasis on employee safety at all times. This is evident through our extensive Safety Management, Environmental Management and Quality Management Systems, which has been established and implemented in accordance with International Standard of Quality ISO 9001:2008. TransCool continually improves the effectiveness of our Quality Management System through the effective application of our quality policy, quality objectives, auditing and data analysis, corrective and preventative action and management reviews.